Pet Friendly Bus Stop.  Gated.  Pool. ♨ Hot Tub.  Basketball.  Washer. ON50 is located within Walking distance to USF (northeast corner). 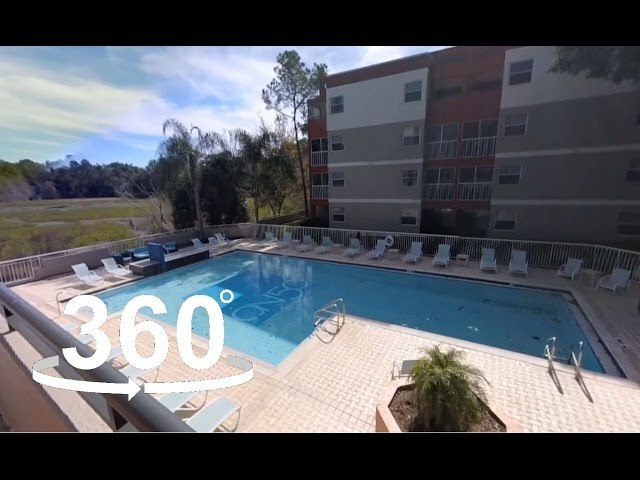 ON50 is a student focused community which means many of the amenities are made to fit what students need; Individual Leases, residence life program, USF Bull Runner bus stop, individual bedrooms with bath, and utilities are included in rent; electric, water, cable, and Internet.